Easily accessed along Route 322 we offer many convenient services to make auto repair easier for our customers. 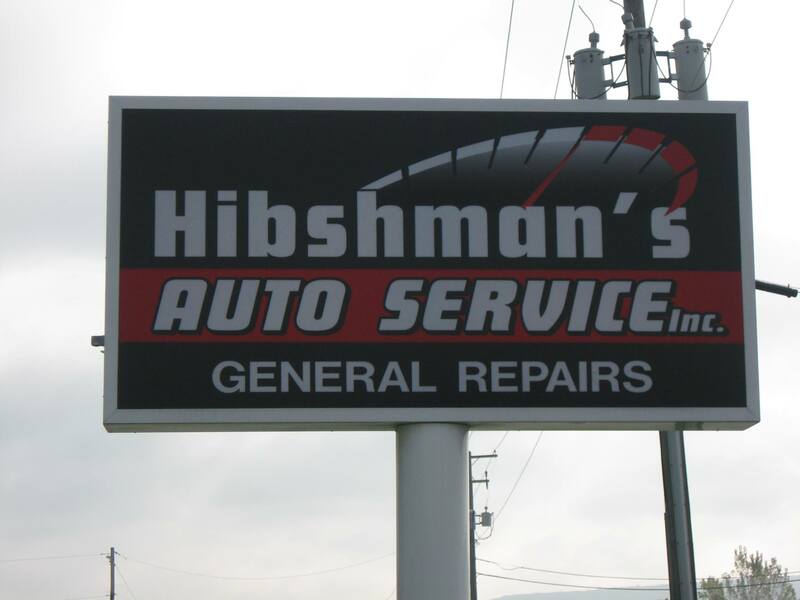 Professional technicians, up to date tools and diagnostic equipment, clear concise invoices and a clean environment are just a few of the reasons why you can feel good about choosing Hibshman's. WE OFFER: FLEET DISCOUNT RATES | COMPLIMENTARY COURTSEY VEHICLES | FREE PICKUP & DELIVERY IN A 5 MILE RADIUS.